I have been obsessed with home interiors lately and can't help but gather my dream wishlist for my own future home. I love the all white look, mixed in with bold patterns and gold detailing. If you're following me on Pinterest, you'll see me constantly pinning home decor. There is so much inspiration on there and one of my favorite go-to's when it comes to decorating! 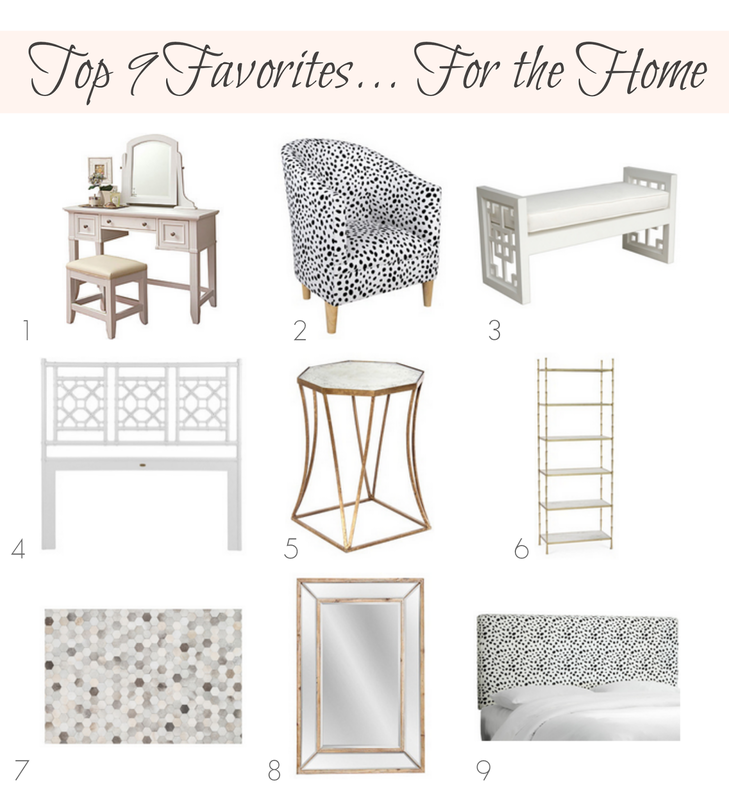 So here is nine of my current favorite items for the home that totally inspire me, and are definitely on my dream wishlist! Enjoy! beautiful pieces Christine, I love the white palette, so simple and elegant!